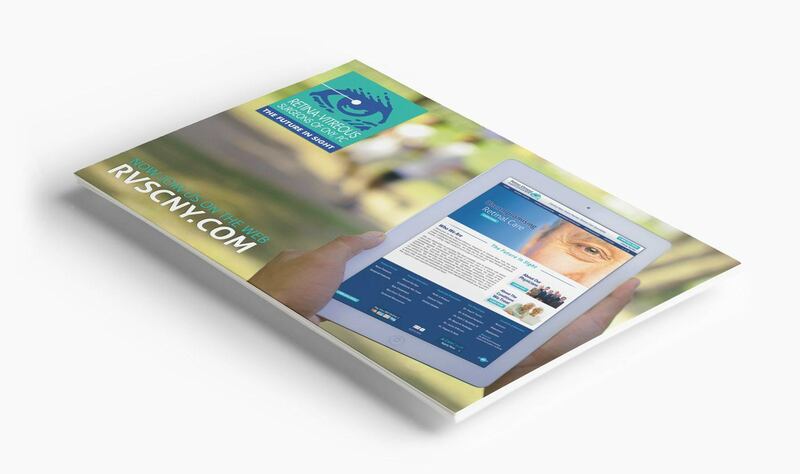 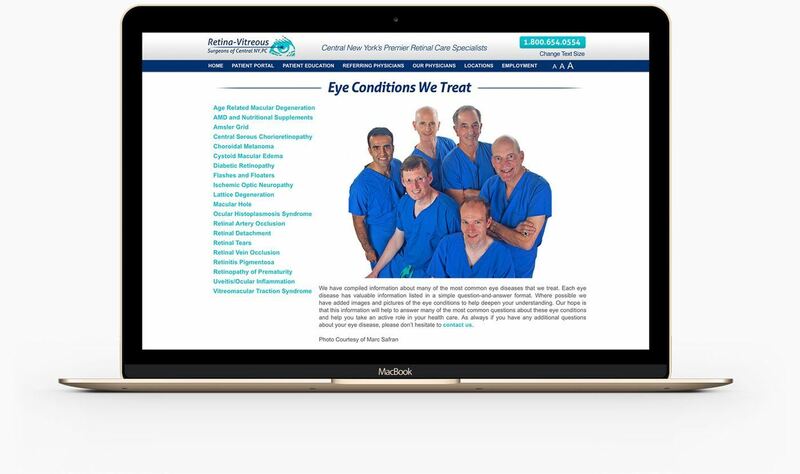 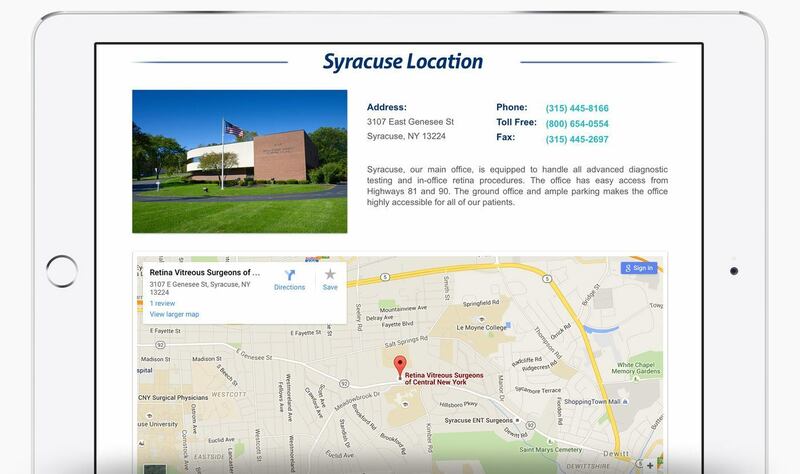 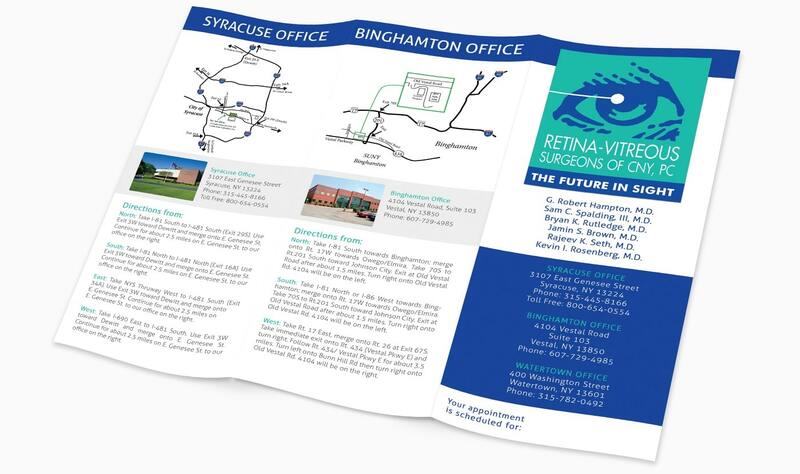 Retina Vitreous Surgeons of Central New York is Upstate's premier retinal surgery practice. 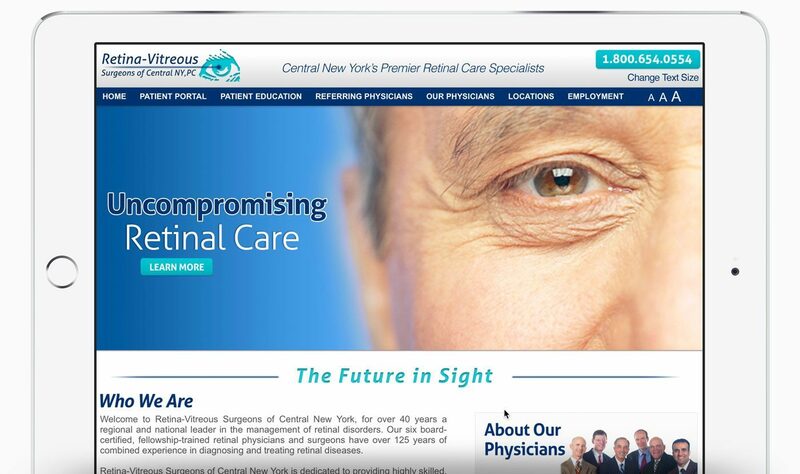 We were contracted to design an all new website on par with their sterling medical reputation. 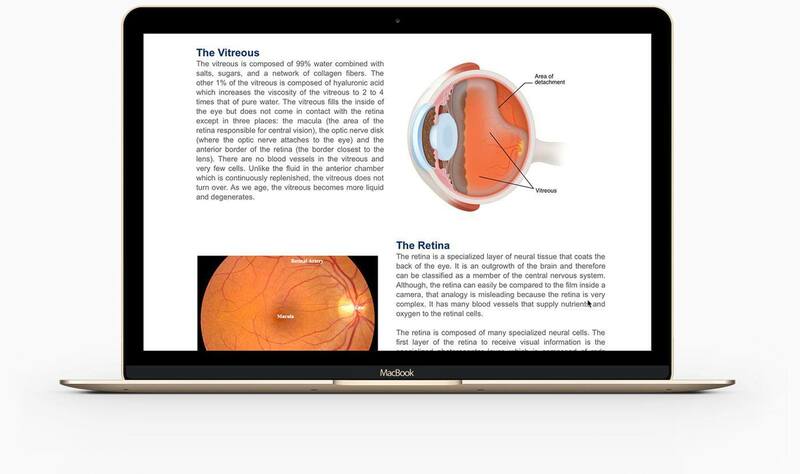 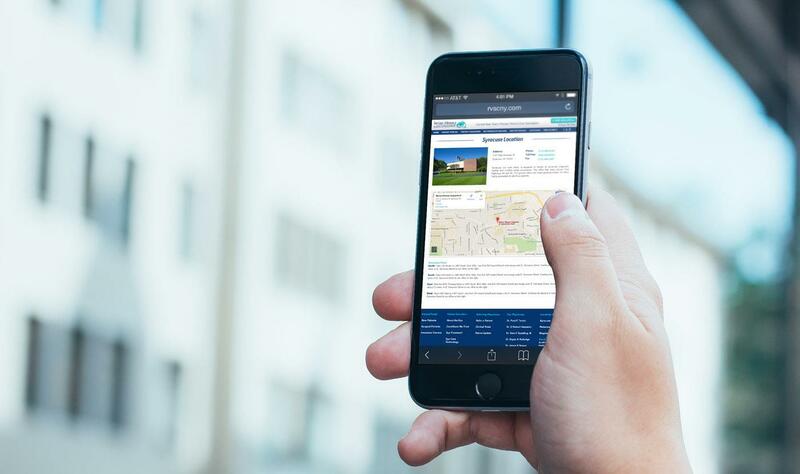 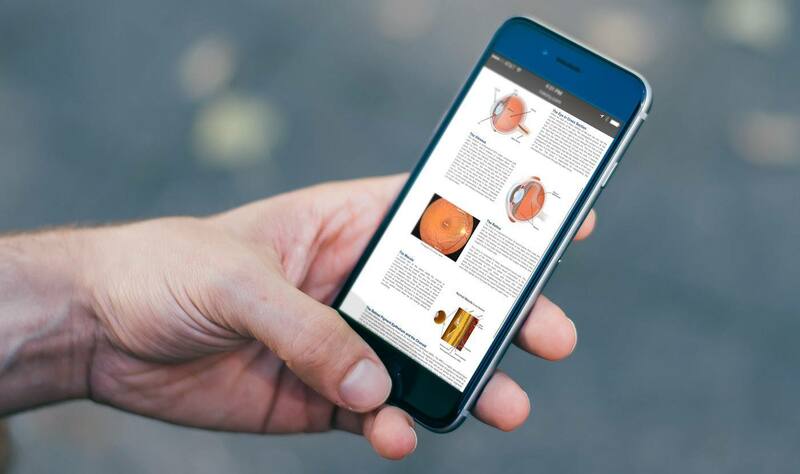 The project was a massive undertaking with over two hundred pages of redesigned interactive content, complete with an optical reference library and on-the-fly text sizing controls for those with difficulty reading. 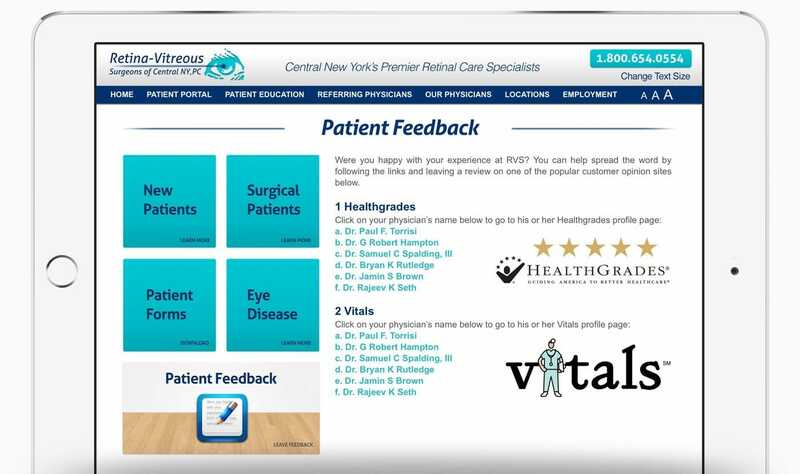 We've since partnered on several other projects, including an interoffice intranet and various print collateral projects.